The 2018 Chevy Traverse trim levels cater to discerning drivers. We have an astounding selection to choose from at Sullivan-Parkhill. 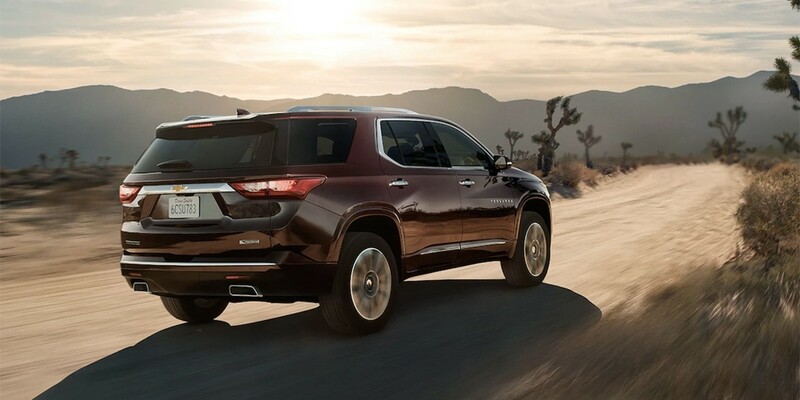 The Traverse is ideal whether you travel for work, pleasure, or both. Choose a refined ride or something subtle; there are five options to review! Come see our inventory today for a perfect match. Experience the 2018 Chevy Traverse trim levels today at Sullivan-Parkhill! We can help you find the ideal trim for your travels. Contact us online to book an appointment for a test drive with an expert. We can also assist you with the financing process.